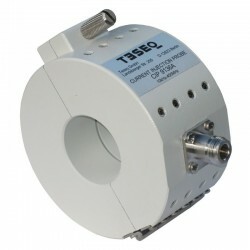 Monitor high power, radiated fields or identify susceptible areas with a wide variety of probes for broadband monitoring or frequency specific points. 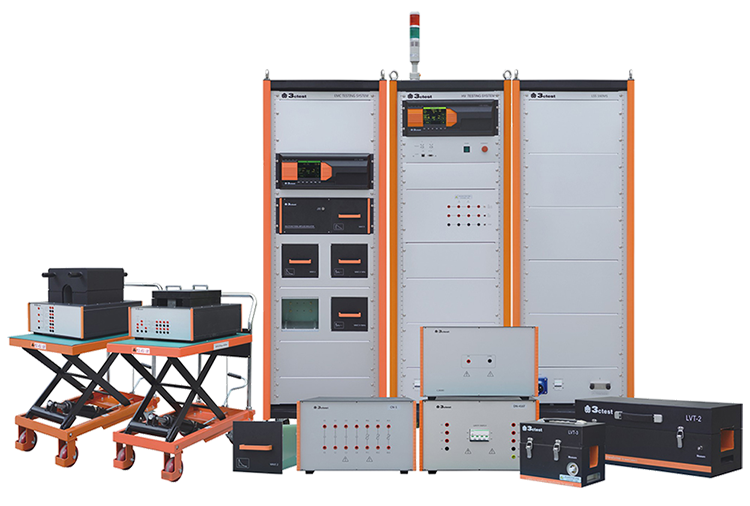 Current probes required by various EMI specifications (such as MIL-STD-461/2) are toroidal transformers designed to measure RF currents on active power lines or other conductors. 1. Fixed window style where the wire(s) under test must be passed through the window. 2. A split toroidal design where the probe can be opened and clamped over the wire(s) under test. 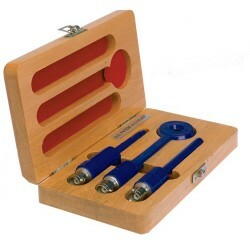 Radio frequency field probes capable of measuring RF energy over a wide range of field strength and frequency. 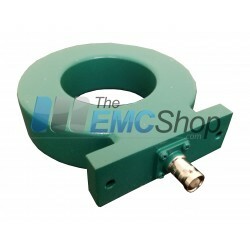 EMC Probes There are 40 products. Rent, buy or lease Robotic Near Field Scanners. 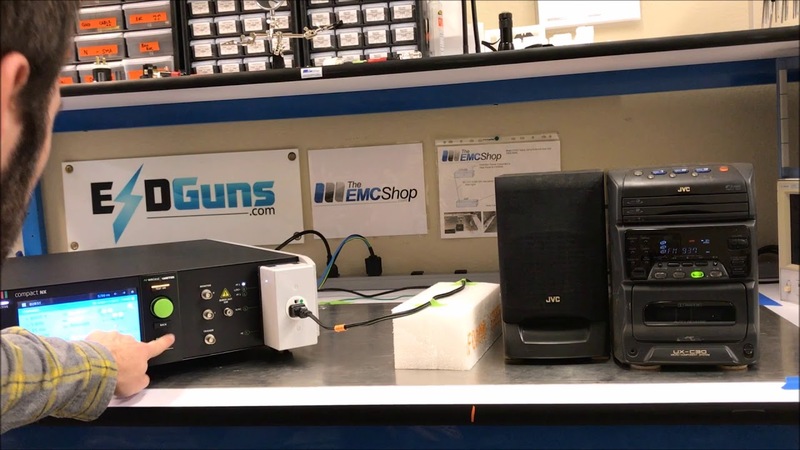 The EMC Shop specialiles in RF and thermal characterization and measurement analysis. 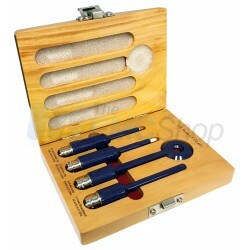 Near field probes are used to find vunerabilities in product. 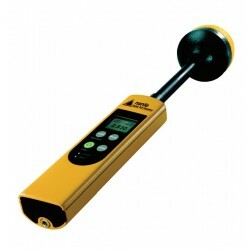 Using frequency specific E-field or H-field probes and an EMI analyzer, it will be easy to physically locate electromagnetic emissions in your product. 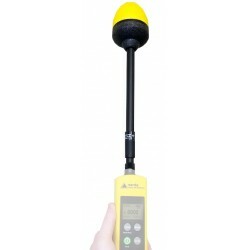 Field strength probes and meters are essential when performing RFI (radio frequency immunity) testing. 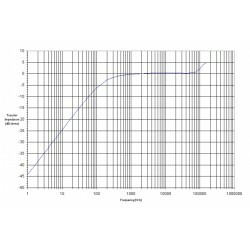 Mathematical equations factoring in gain, VSWR and cable loss typically do not match when perofrming actual testing. 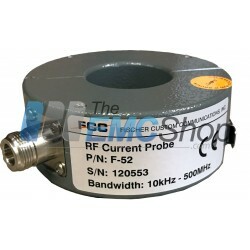 RF field strength probes and meters are available to monitor a broadband RF range or frequency specific areas. Monitor conducted transients through PCB pins, review waveforms once passed through your device under test. Probes can monitor EFT and ESD events. 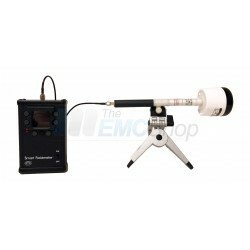 The EMC Shop stocks EUT Transient Monitors for immunity generators.